The bill was enacted to secure against another financial scandal along the lines of Enron and WorldCom. 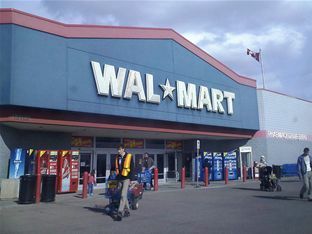 Corporate governance has now improved thanks to the SOX provisions with early warning signs now firmly in place, according to Lyle Smith, Director SOX Compliance, Walmart. Smith is a speaker at the marcus evans 20th Edition SOX Compliance & Evolution to GRC Conference taking place in November. With its focus on transparency, the SOX Act neither lessened the severity of the global financial crisis nor did the meltdown point to the failure of the SOX Act, Smith believes. With a company of over $400 billion sales, the burden of SOX compliance is great for Walmart with over 100 IT applications that need to comply. The marcus evans 20th Edition SOX Compliance & Evolution to GRC Conference will take place on 4-5 November in Philadelphia, PA.